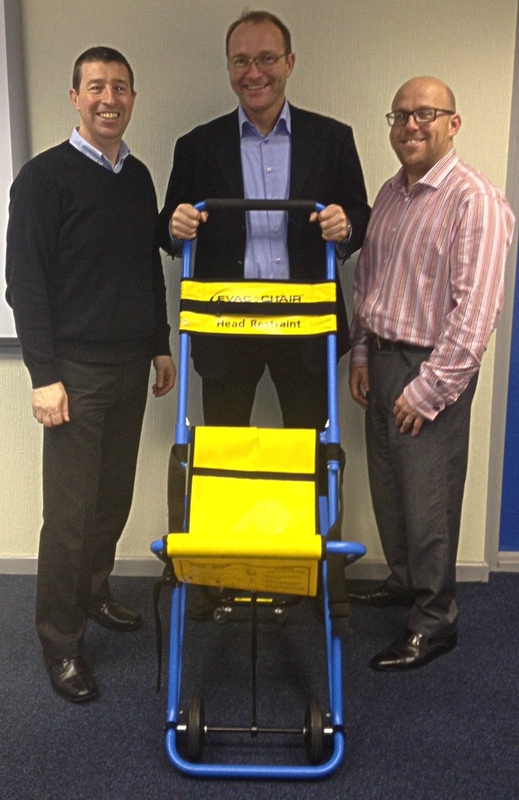 Evac+Chair International, the original manufacturer of the evacuation chair, has appointed Kinco Corporation as its distributor in Denmark. Kinco has been established since 2002 and specialises in mobility solutions and transportation services. Adding the Evac+Chair model range and accessories to its portfolio will enable it to introduce new products to the Danish market. Evac+Chair International based in Birmingham, have been established over 20 years and is continuously expanding its global presence with distributors. Established partnerships already include China, USA, India and Germany. Paul Colder, head of Export at Evac+Chair International said: "Denmark has high health & safety standards as we do in the UK; it was imperative that we partnered with a reputable and ethical organisation. Kinco fits the bill perfectly and we look forward to a long and mutually beneficial relationship."